Take out a library membership for your child under one year old and receive a perfect little reader kit! From the first few months of his life, your child is attracted to coloured objects with different shapes. His brain stores a wealth of information on a daily basis. The relationship with his parents and loved ones evolves through interactions and happy moments spent together. Books are among the very first toys. With their pretty colours, textures and shapes, children books allow you to accompany your small children in several aspects of their development, particularly in terms of language and awakening to the written words. Public libraries are an ideal place for families. 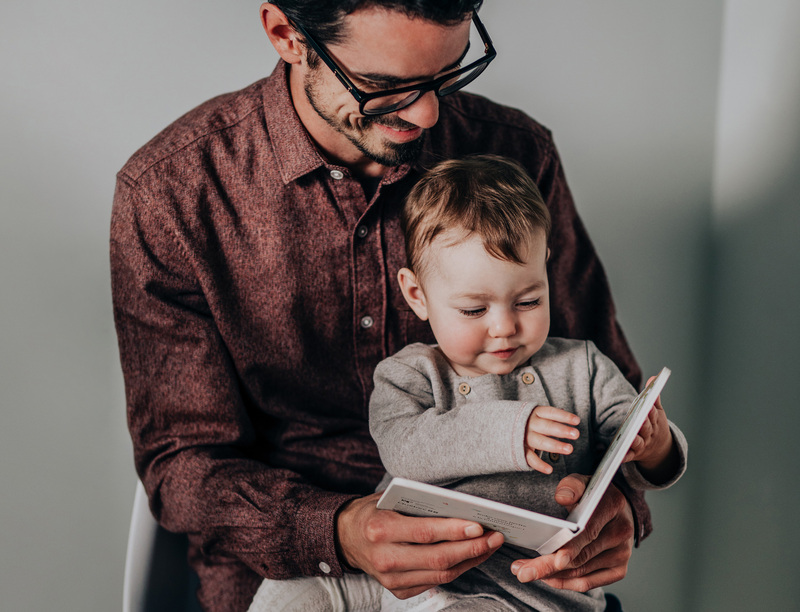 With your child, you can participate in numerous activities: story time, reading awareness workshops, craft play and much more… There is something for all ages! Of course, you can also borrow books at the library! Your public libraries are there for you. Visit, explore, borrow… read!